Storage. 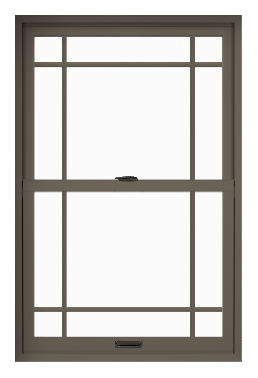 Projection window styles transform a large window opening with hidden storage that you can use for house supplies. Ask your design consultant about additional shelving options, too. Room space. 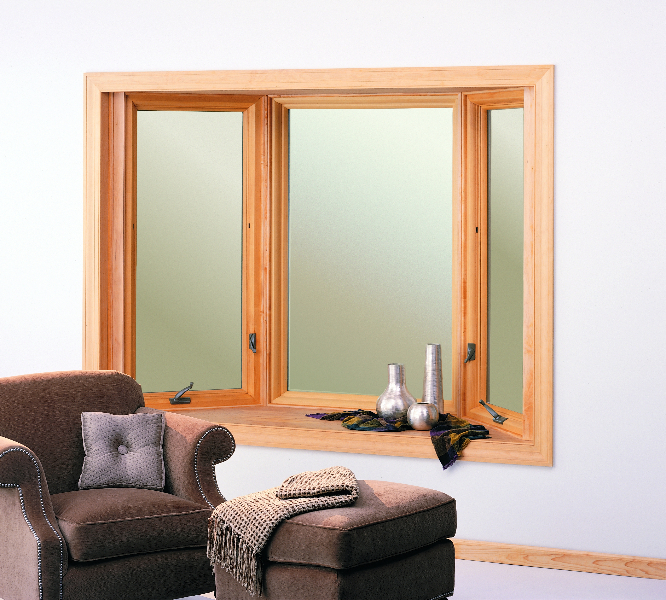 Bay or bow windows make your space feel and appear much larger. In fact, they have such a transformative impact that it’s like remodeling your home for less. Exterior value. 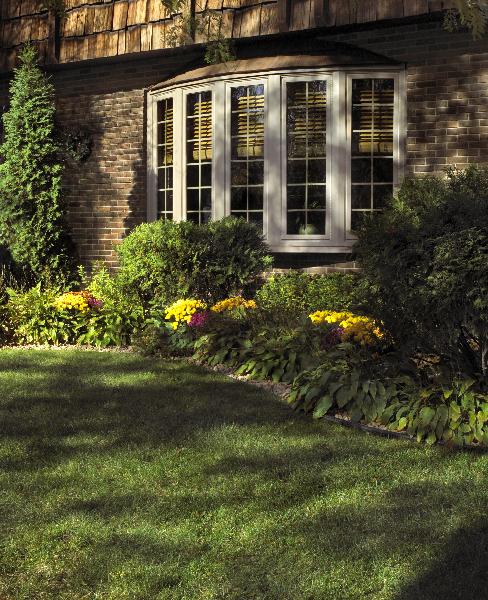 Enhance curb appeal and general home value with a bay or bow window. 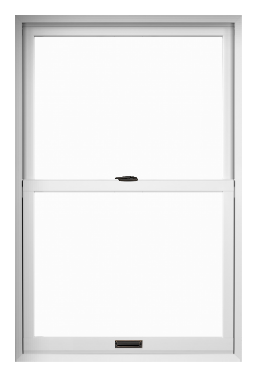 They’re sure to renew your house’s style and make a visual statement—even from a distance. 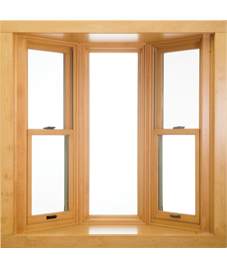 Made up of several windows in one, bay or bow windows offer some of the most custom variations. 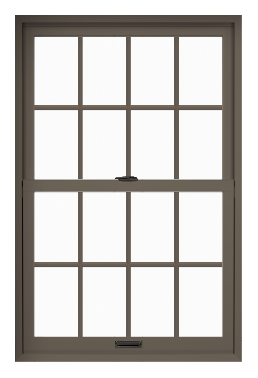 If you want to let in scenery and light in addition to a distinct new style, Renewal by Andersen bay and bow windows certainly provide. 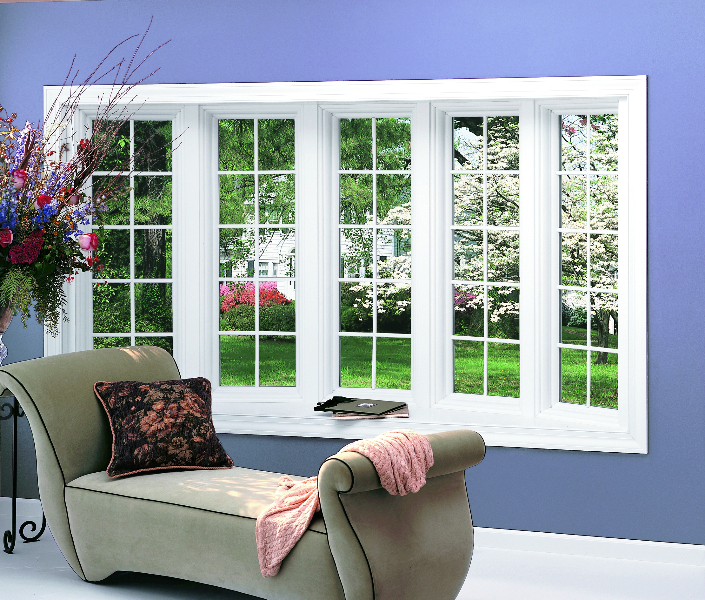 Our featured video details all the options provided by bay or bow windows. Let us help you with your next home improvement project. 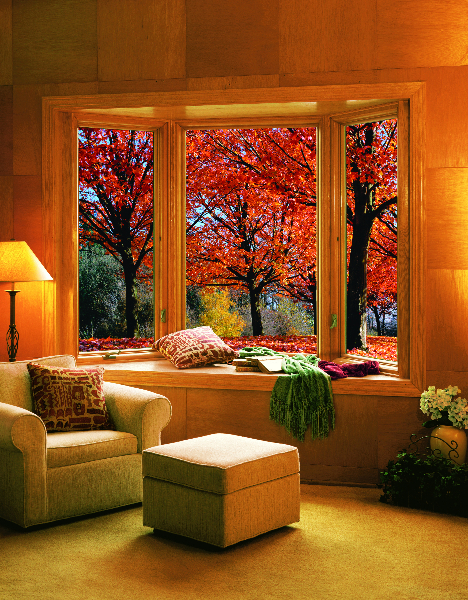 As a full-service window and patio door company, we’ve simplified the entire process for you. All you have to do is decide on the features that matter most in your home, then we’ll take care of the rest. 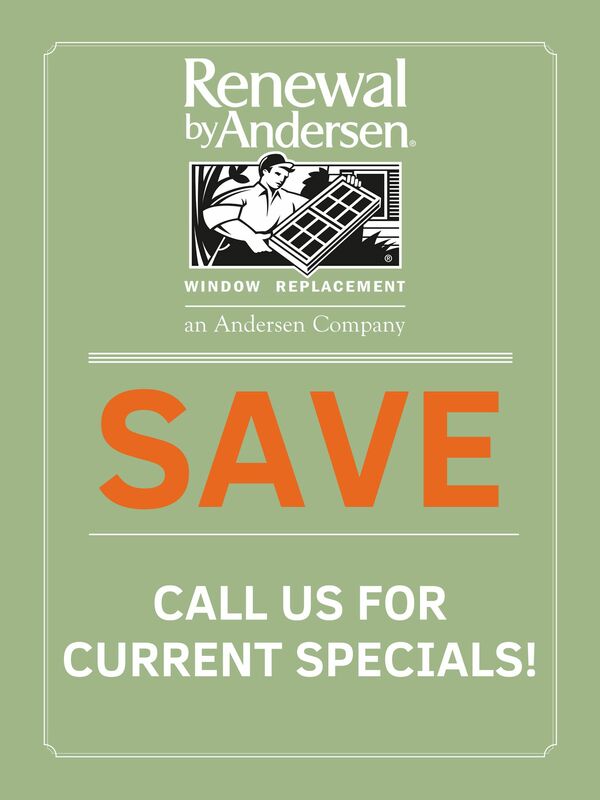 Get started with an in-home consultation today and enjoy your upgrade sooner than you think with Renewal by Andersen of Salem, OR.